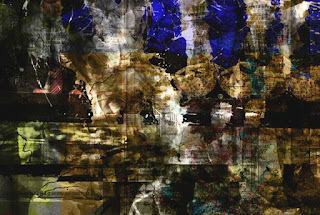 Artist Zoran Poposki's work is exhibited in the demilitarized zone on the border between South and North Korea. 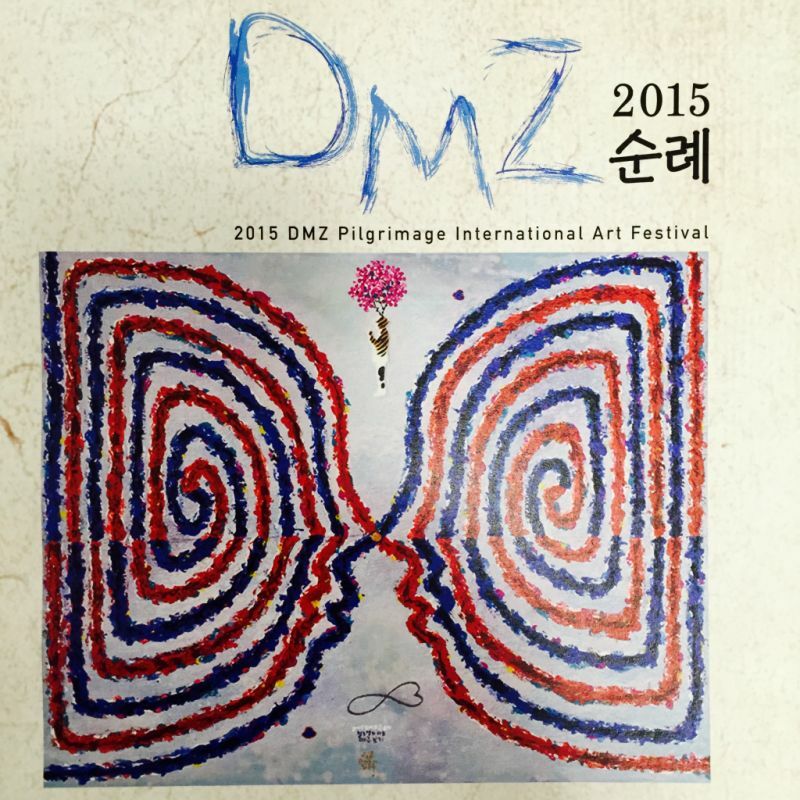 The exhibition is part of the DMZ Pilgrimage International Art Festival, which includes more than 60 artists from 11 countries, including Japan, China, India, Hong Kong, Korea, Germany, Canada, etc. The theme of this year's festival is Facing Each Other. "The reality of national divisions forces us into a shared face-to-face position, whether the focus is physical or symbolic. In meeting, we are confronted with reality that is more than just a simple vestige relic of the South-North division left behind us: it is a wide open scar that persists until day. We practice facing each other for active healing. To face each other we must begin by recognizing the other," said the festival's Art Director, Cha Jooman, in the exhibition catalog. Poposki presents the digital painting Macedonia Clash Leaves Two Dead, ​​part of his project Abstract Politics (2008-2015).